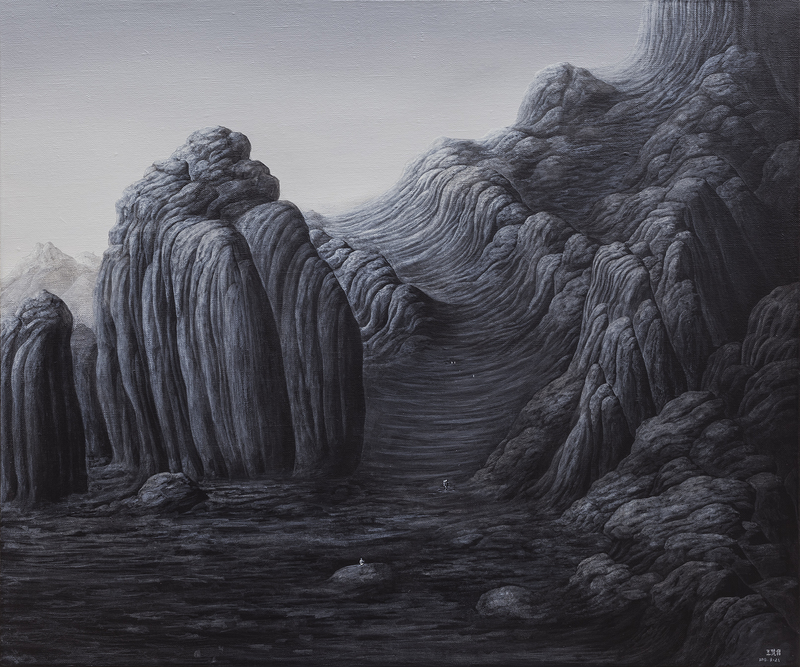 RK Fine Art presents a duo exhibition that redefines landscapes and space which represent two very disparate meanings. 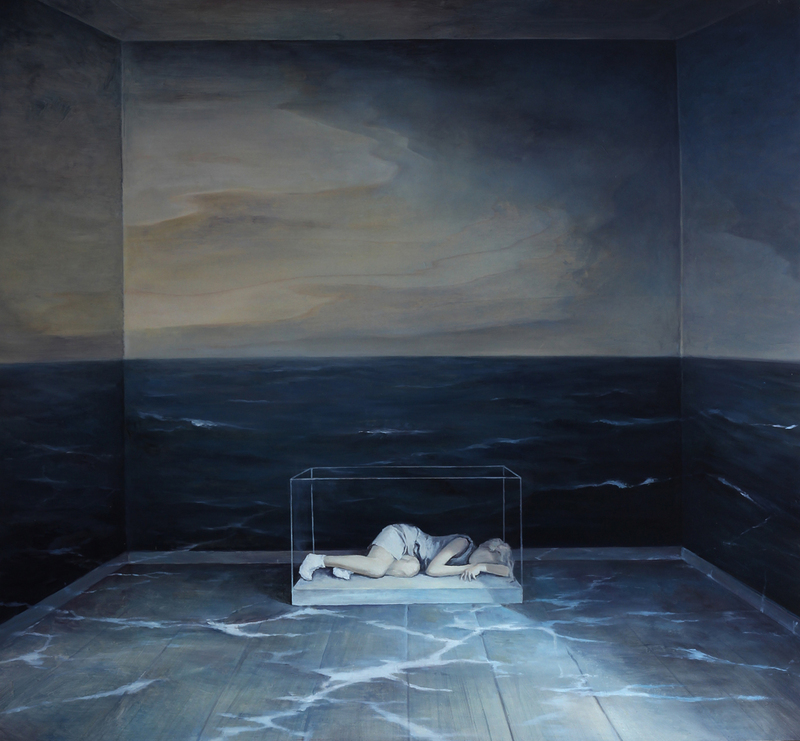 Chinese artist Zhang Wen Wei’s Surrealist inspired works depicts faceless figures and life-sized mannequins floating and wandering in soft dream-like spaces, portraying sceneries of people seemingly lost and distressed in confined areas or in large broad space. Even a free flowing ocean could be trapped in four walls. 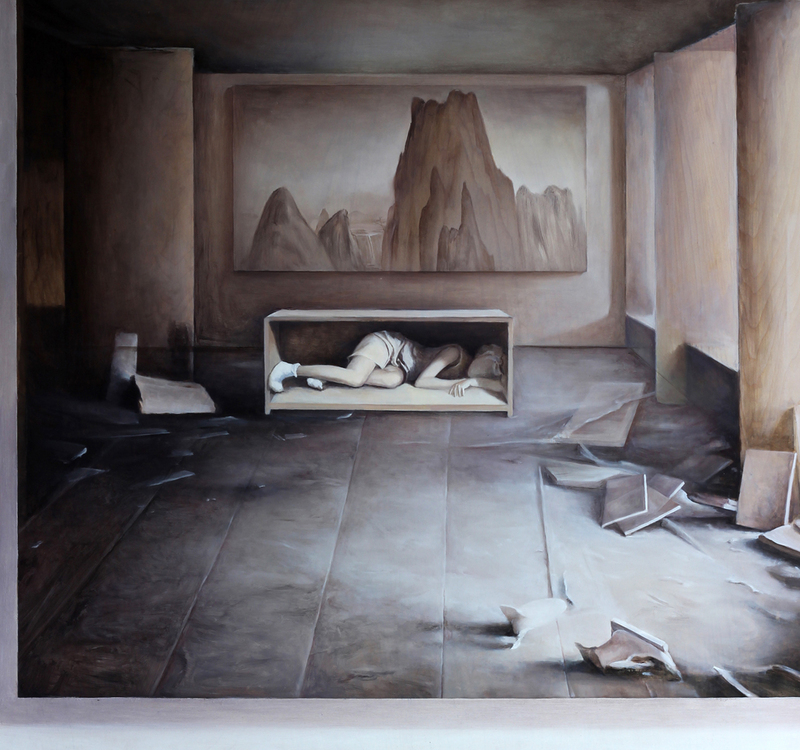 Wenwei’s paintings therefore explore the idea of the fluctuating understanding of space, illusionary spaces trapped within the boundaries of the painted surface. 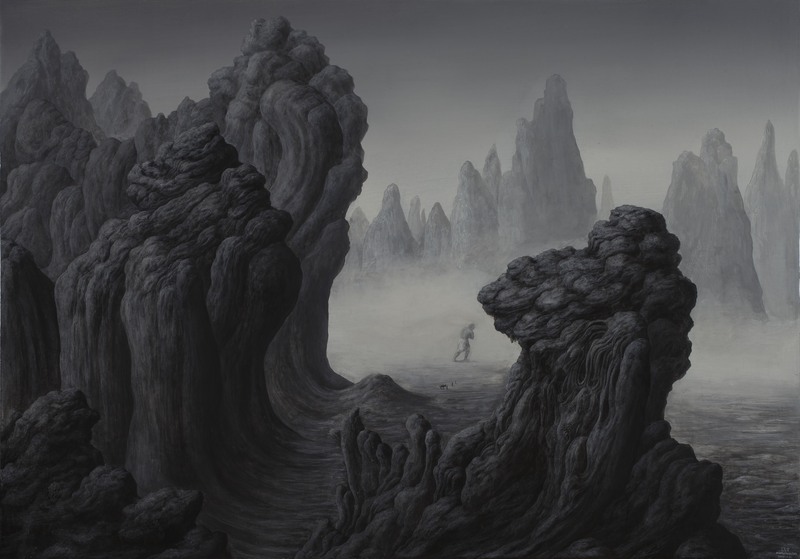 And the other view – Wan Fan Seng’s more conventional perspective is enhanced by its representation of nature’s journey through time with bold and dramatic depictions of landscapes. 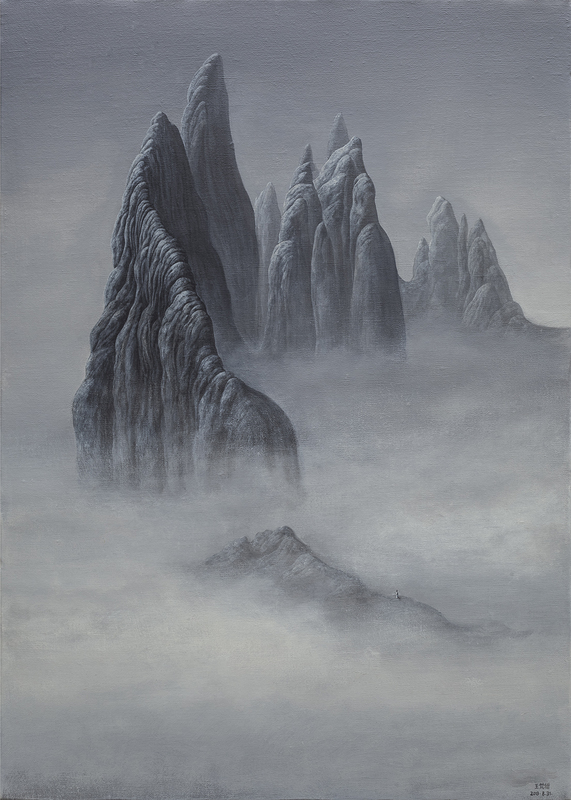 Echoing the Taoist notion that nature itself is a body, the artist repeatedly presents his images as a metaphor for flesh and the body, giving mountains and rock the illusion of life itself. Departing from traditional Chinese style of landscape paintings in ink and water colour, Fan Seng’s use of oil paint allows for a heightened sense of space by the introduction of an imaginary light source and specific aerial views. Further, the wood and rocks are created to appear three-dimensional. Zhang Wenwei (b.1980, He Nan, China) graduated from Lu Xun Academy of Fine Arts from the department of oil painting in 2004. He has exhibited in South Korea, China and Singapore. Wang Fanseng (b.1984, Dalian, Liaoning Province, China) graduated from Luxun Academy of Fine Arts with a Bachelor in Fine Art from the department of oil painting in 2008. He has exhibited in China, Taiwan and Singapore. 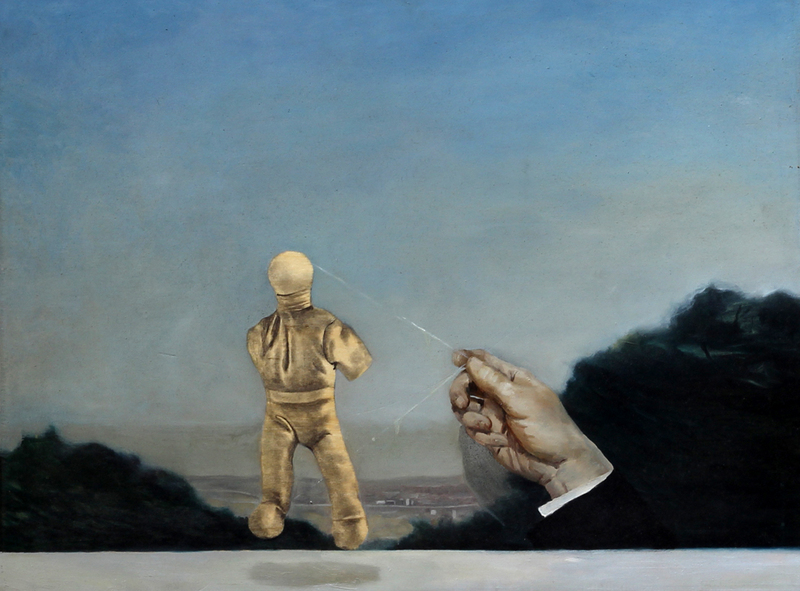 Posted on June 8, 2014 by ChalkandRaddyPosted in Visual ArtTagged RK Fine Arts, Wan Fan Seng, Zhang Wen Wei.